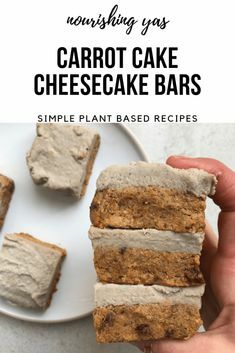 For as long as I can remember, cheesecake has been one of my favourite sweet treats and luckily it’s one that I don’t have to miss out on now that I’m plant based either, as this protein packed vegan version satisfies all of those cravings. 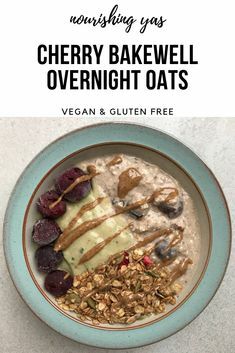 I must admit that I’m pretty impressed with how well these turned out myself – the topping has the most incredible creamy texture, which contrasts perfectly with the nutty vanilla oat base. 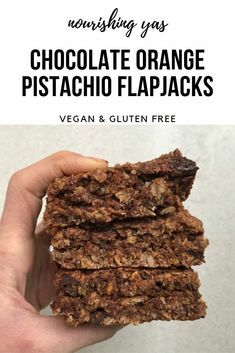 Thanks to the blend of cashews and coconut milk, you wouldn’t even know that the topping is dairy free and if anything, it tastes even better than the classic version. 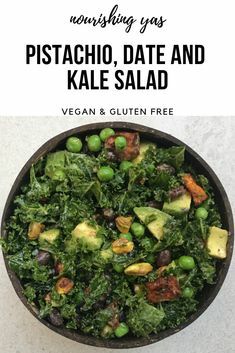 Add the base ingredients to the blender and blend until fully combined. Divide the mix evenly between 6 silicone cupcake moulds and press down firmly. Transfer to the freezer to set whilst you prepare the cheesecake layer. 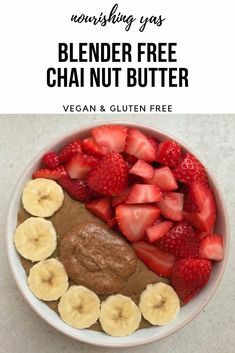 Add the cashews, coconut cream, protein powder, lemon juice and maple syrup to the blender and blend until smooth and creamy. Remove the bases from the freezer and divide the cheesecake layer evenly between them.